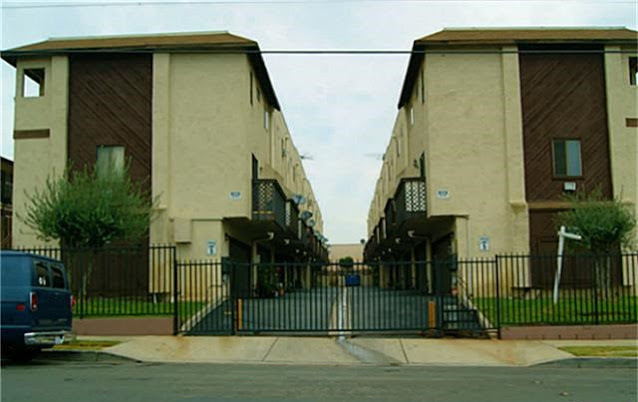 Effective 8/9, I finalized insurance for this Condo Homeowners Association in Harbor City. This is an 18-unit, 25,850 total square feet dual building property. Coverage’s include Commercial Property insurance for the structures, General Liability, and Director’s & Officer’s Liability to help protect the association board. The expiring policy didn’t include the D&O. I was able to add this coverage and still save premium dollars compared to the renewal terms the association received from the incumbent broker.